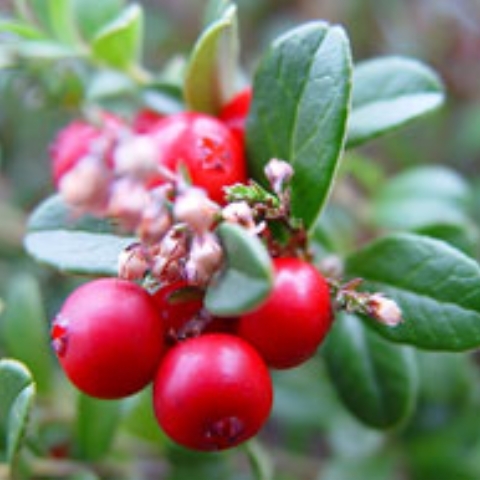 Perfect for those that require all year round interest or need to quickly cover areas of bare soil, Gaultheria (Checkerberry) is a natural weed suppressant. Its award-winning habit is robust and unyielding and can withstand -15C so is extremely hardy. This Cercis provides a prolific display of deep-pink, nectar-filled flowers in spring which unceremoniously explode from nodes along its bark. Blooms are followed by flat woody seed pods which hang in clusters. .